← And the beat goes on! 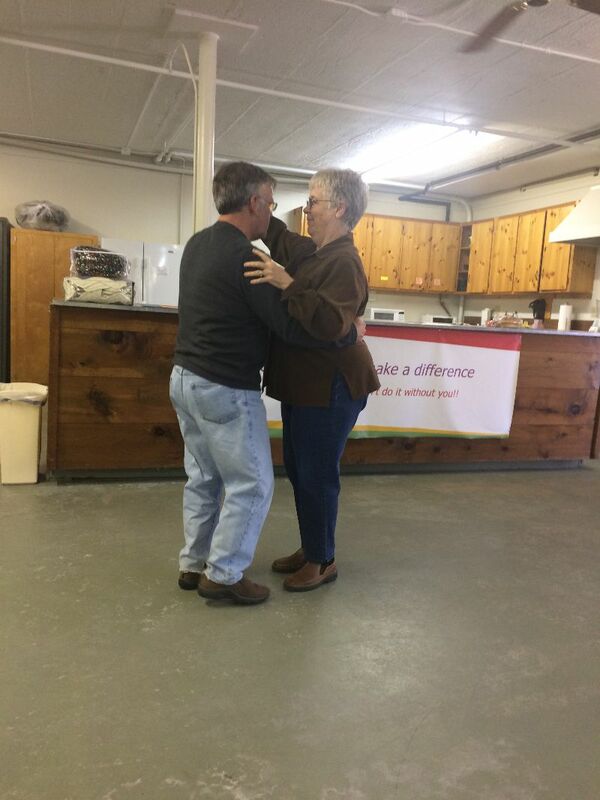 Bernie and Christine dance the Day Away with music and song by Mystro Peter Ole, a local, talented musician and artist. 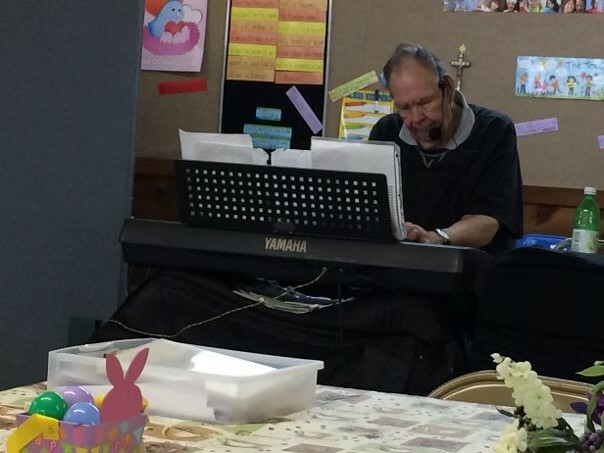 Peter is a frequent visitor to Day Away and also visits Senior Centers and rest homes in the Lakes Region and has been doing so for many years. Thank you Mystro Peter!